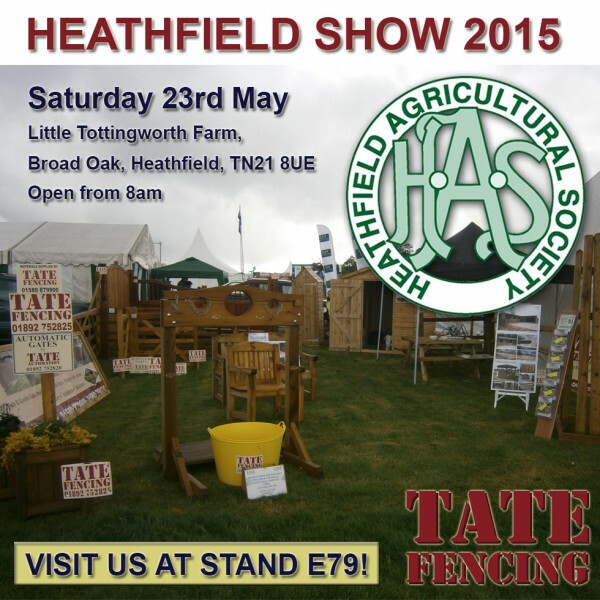 You are here: Home / Latest News / News / Visit us the Heathfield Show 2015! Don’t forget HEATHFIELD SHOW is this SATURDAY 23RD MAY! NEW Garden Panel Range from Tate Fencing Our next show; The Wealden Times Midsummer Fair!